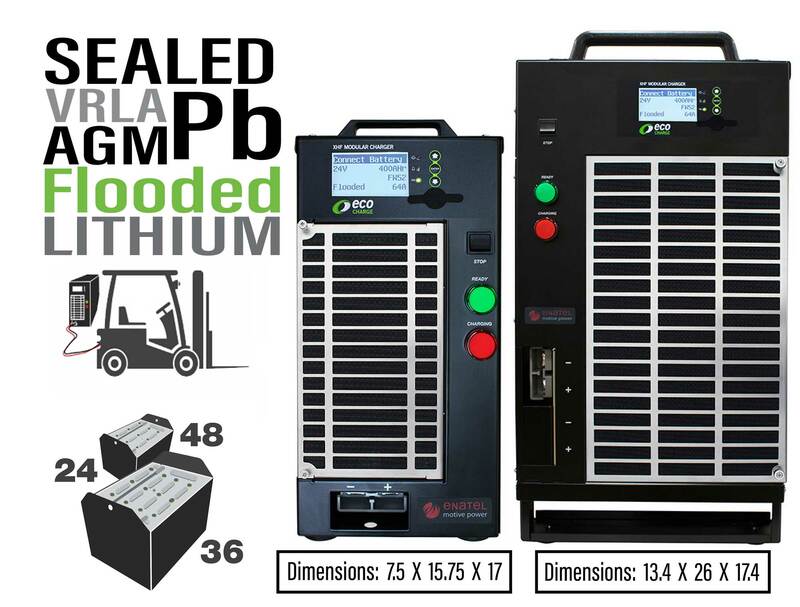 The modular design utilizes one, two or three multi-high voltage charger modules and is available in single or three phase configurations. 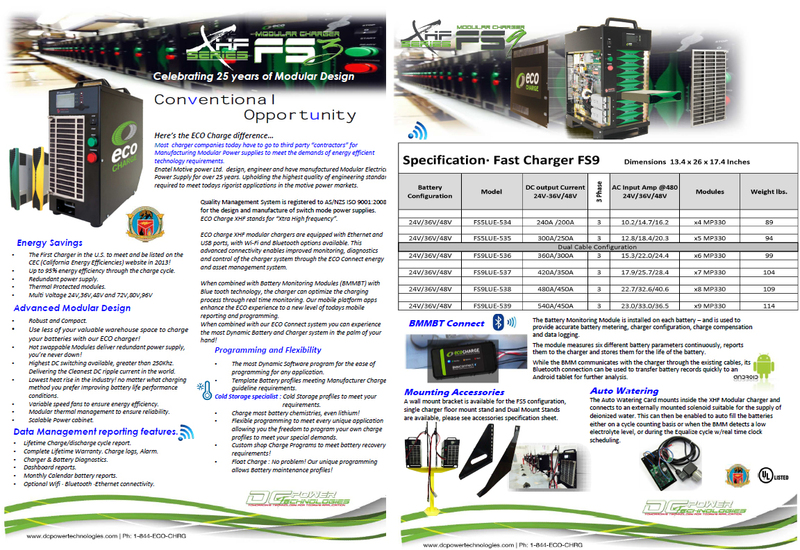 The FS9HNE supports conventional charging for high voltage (72V-80V) batteries up to 565Ah and opportunity charging of batteries up to 360Ah. 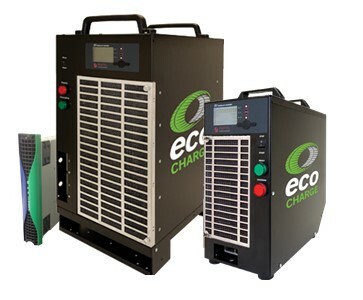 Fast charging is available for batteries up to 225Ah. Our custom bracket accessories provide simple and cost-effective wall, shelf or floor installations. The FS9HNE cabinet offers a scalable output power feature which delivers a maximum output of 270 DC amps. We hope you enjoy your experience with the most reliable Modular Motive Power Technology in the United States! For over 25 years Enatel Motive Power hase been engineering with modular design and manufacturing from Christchurch, New Zealand. Enatel Motive Power has been among the leaders in the Telecom, Solar inverter technology industries for Modular Power Rectifiers. The power modules deliver up to 95% energy efficiencies. 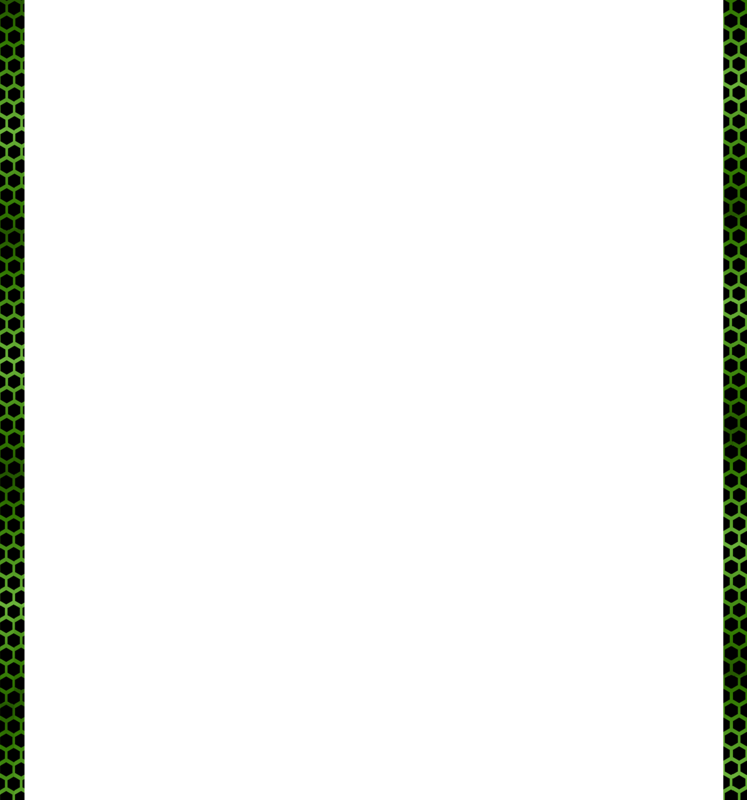 While greatly reducing the size and foot print area by 70%.